Get used to snorkel gear in a comfortable environment. 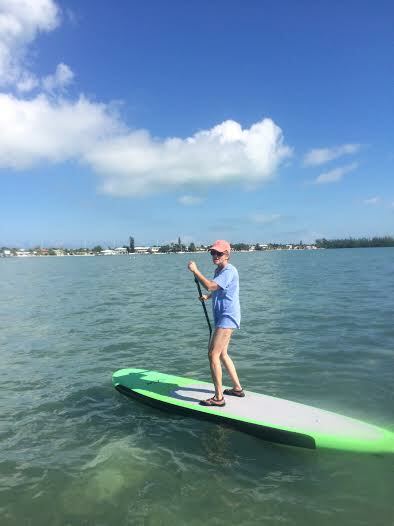 At Florida Keys Kiteboarding and Stand Up Paddleboarding we offer beginner snorkel lessons with a Kayak or Paddleboard Tour. 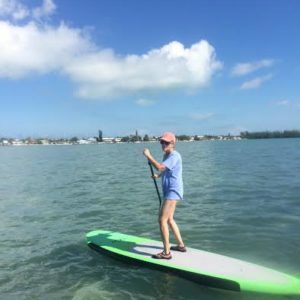 To begin the lesson, we learn the basics of paddling and put you on a kayak or paddle board in our calm canal, with no current, to get you used to being on the water. 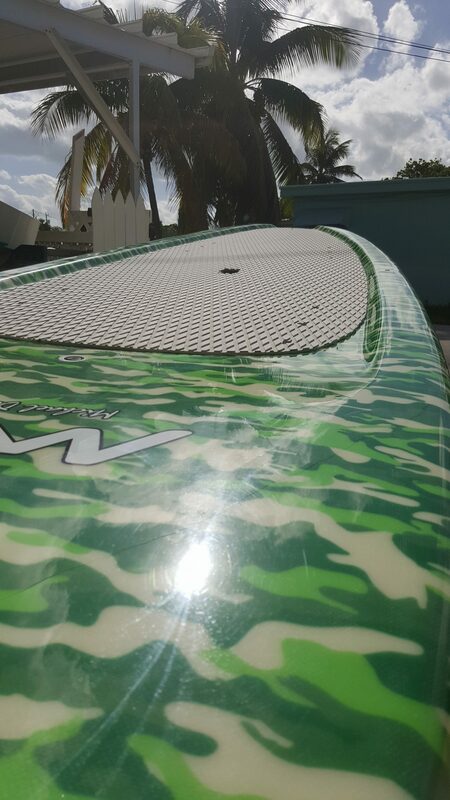 Then we will paddle out to the sandbar to get comfortable in the water with snorkel gear on. The sandbar is an easy, no pressure place to get used to snorkeling in the water. It is the perfect place to learn because the water is very shallow and clear. So stop in and get a 2 in 1 lesson with an instructor.